When an online casino has over 490 games for you to play, you know that there is always going to be something to your liking. But to try out most of those games would require a sizeable stack. Fortunately, when you decide to join Microgaming powered Vegas Slot Casino, you can get exactly that. All new players who sign up to Vegas Slot Casino today, are entitled to claim a match deposit welcome bonus which is worth up to £700 in total. When you’ve registered as a new player, you can pocket a 100% match deposit bonus, valid up to a total of £100. 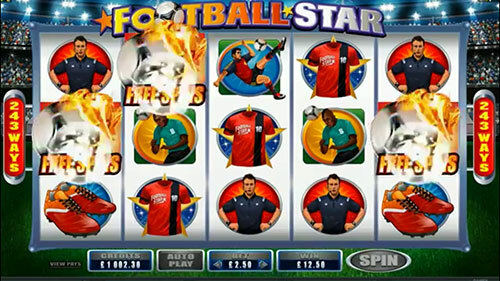 Players can then land a further 50% match deposit bonus, valid up to a larger £150 worth of free cash on their second deposits. The next three deposits that a new player makes at Vegas Slot Casino are also guaranteed match deposit bonuses. Although the match deposits get smaller and smaller, there are still sizeable sums of free cash to be had. Your third deposit for instance, is only offered a 30% match, although you can land up to £150 in free money with this offer. Similarly, your fourth deposit is worth a 20% match, valid up to £100. Your fifth and final welcome bonus comes in at a paltry 10% match. Whilst this might seem small, the ability to pocket up to £200 in free cash makes everything okay again. This Microgaming powered online casino site doesn’t just have a welcome bonus for you to claim. There is a very profitable refer-a-friend bonus to be had, as well as a superb loyalty club, which will see players land points for every wager they make. As you imagine, the more points you acquire, the better the loyalty rewards become. 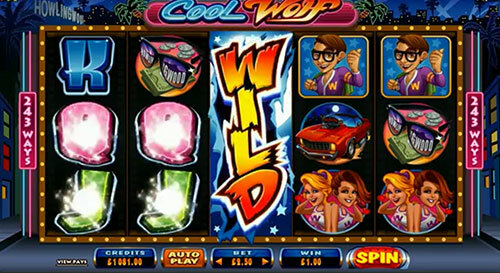 Vegas Slot Casino might not be the most well-known of online casinos, but it certainly is one of the finest. Sign up today to get your hands on a potential £700 bonus.